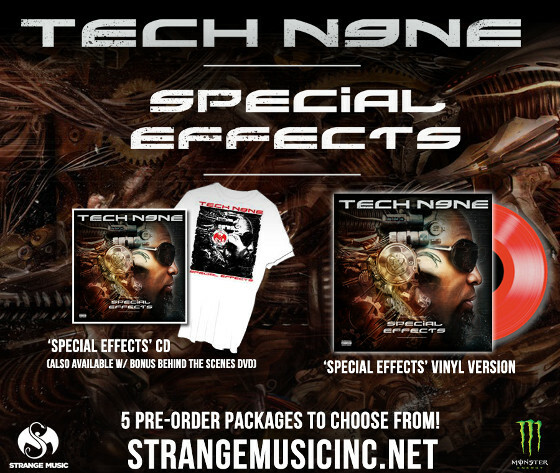 Tech N9ne’s hitting the airwaves, the fans and the web strong with his jump off single from Special Effects. 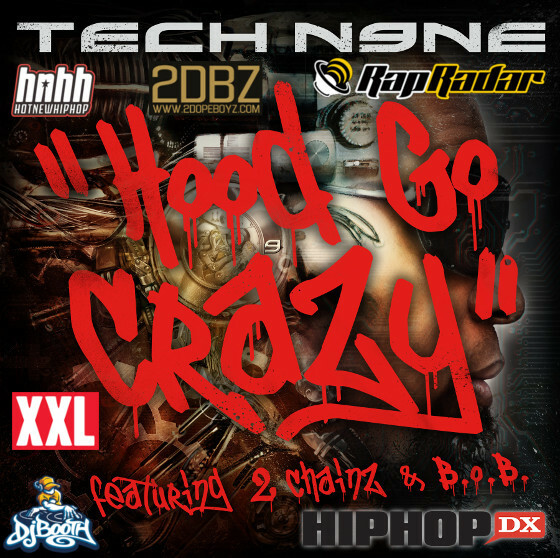 The hip hop blogosphere hopped “Hood Go Crazy” (Feat. 2 Chain and B.o.B) in a big way and picked it up immediately after it hit the web. Here’s where you can find the song guaranteed to get your party started. What’s the craziest thing you’ve seen people do in your hood?